Thank you for being so welcoming and helpful with my toddler. You guys are the best! I’ve been telling everyone about my awesome experience since! Good to know I don’t have to drive to Marietta to find a good doctor of chiropractic. Dr. Davis is very thorough and caring. I feel better already. Missy, in the front office, is very kind and helpful. I am so thankful I found them and would highly recommend this Chiropractic office. Dr. Davis & receptionist, Missy were very courteous. Dr. Davis was excellent in explaining my condition as well as answered any questions I had. Thanks for exceptional service!! Simply amazing in every way! I highly recommend this office! Loved my adjustment and Dr Davis was great and got out on time. My visit was very good. I’m excited to continue my health journey with Dr. Davis and I’m so thankful to have found him for my care. Dr. Ralph and Missy were so friendly and helpful. I’m looking forward to getting my sciatica problem resolved! Dr. Ralph Davis is the sweetest! Love going to him for my son and myself! Appreciated him telling me what would be taking place, and explaining the process before the procedure. Very refreshing. Professional, courteous, and I felt the genuine concern for my health with absolutely no BS. Dr. Davis was awesome. I could tell a difference in my pain and the ability to move. Thank you for being so accommodating with me having a little one there. I felt very at ease. Professional, experienced and wonderful bedside manner. Yvonne was so friendly and welcoming. Dr. Davis listened to me and gave some great solutions and suggestions. So glad I am now a patient! Dr. Ralph Davis is a great listener and overall caring person! I would recommend him to anyone without any reservations!! After my first visit Dr Davis was a tremendous help with the discomfort I was having. It was awesome to become apart of this practice. I was given confidence in my healing. Very good experience and will be back. Information very helpful and made me feel at home. Great that I was not told needed to come back week after week. All very cordial and nice and best of all, I feel better. Great experience and great people! Thank you for taking time to answer all my questions and putting me at ease. This is truly a great experience. Overall, I had an excellent first time experience. I felt comfortable in the capable hands of the staff. Look forward to my next appointment. I was quite nervous on my first visit but thank you to Dr. Davis for calming my fears. I am confident that I will get well under Dr. Davis’ care! I’m recommending you guys to everyone I know. I had an amazing visit! I appreciate the feedback relating to my concerns. I feel much better already after the first visit as well! Dr. Ralph Davis is great! This was my first time going to a chiropractor and he explained why he was doing everything as my adjustment went on. He was very informative and friendly. Looking forward to going back for my next adjustment! Everyone in the office was friendly and helpful. Dr. Davis took plenty of time to listen to me and to explain the kind of treatment that I needed. His expertise was certainly evident as he adjusted my spine. We are fortunate to have him in our city, and I look forward to my next visit. I was very impressed with my first visit. Dr. Davis is very knowledgeable and the staff was very welcoming. I will definitely recommend Dr. Davis to anyone. It was a refreshing pleasure to find out Dr. Davis was as progressive as he is with his use of new technology that helps to zero in on problems. I was not expecting to see someone who was obviously at the “top of the heap” of his Chiropractic profession but was pleased to hear it. I am no stranger to chiropractors. At my very first visit, Dr Ralph immediately located three problem areas and made adjustment corrections. I had immediate and ongoing relief. I’m so pleased! I am absolutely thrilled that I was given your name. Not only is the price right, but the true concern and willingness to help my issues were over the top. From getting me into an earlier appointment to reading my MRI to get know about my condition, to explain the process, I felt understood and cared for. The atmosphere of your office is fun, kind, and generous. You are true care providers and I look forward to my journey in healing with you. God bless you, Yvonne and Dr. Davis! Thank you for serving us in this community. 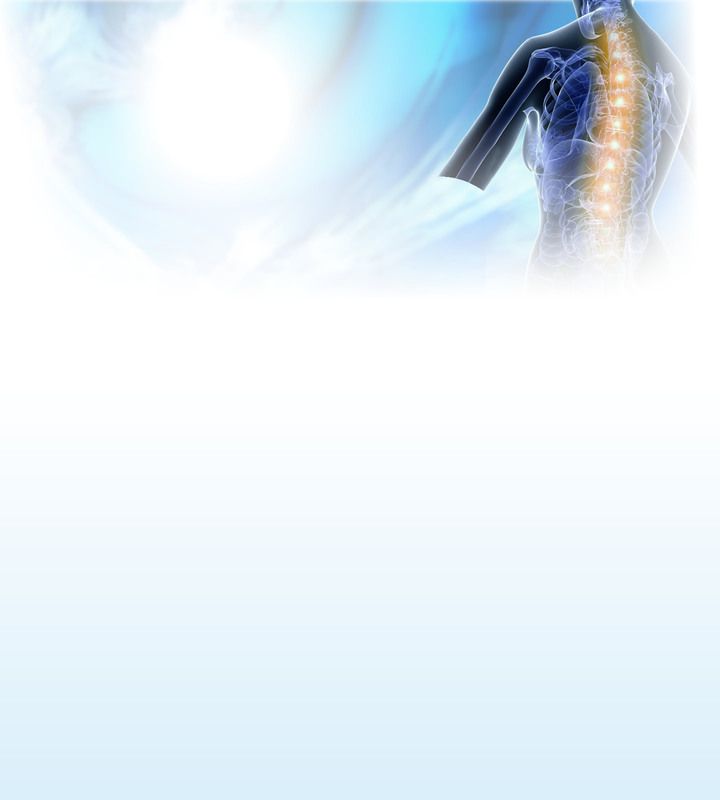 Dr. Ralph Davis gave me a consultation about 16 or 17 months ago after I injured my back. I’m a hairstylist so we have chronic back problems. I went to see him to get a second opinion and his honesty was so refreshing. I treat my clients with this kind of honesty and it’s very difficult to find these days as most are all about your money. So it was so nice to be on the receiving end of honest, friendly service. He realized my injury was beyond what he could do for me and referred me to the proper doctor. I never forgot how I was treated. I am now able to return to chiropractic care and I went directly to him first. I received the same wonderful service and they still had me on file. I highly recommend him and my clients do too!